Recently I received an invitation from the people of Los Cabos Visitors Convention & Visitors Bureau for a four-day press trip! Words cannot express how excited I am for this fun yet relaxing trip from the crazy hustle and bustle of my work life at the hospital ever since I graduated from my Master’s program in May. If you’re inclined to know where or what the heck I’m seeing and/or doing during my waking hours in Los Cabos, I’ll be connected by Twitter (link) and Instagram (my user name is wanderingeater)- so you may Follow me. Of course, I’ll be taking photos of this trip and I know I can potentially blow up my hard drive because I’ll be taking too many photos. I can’t wait to share my adventures with you and I hope you’ll join in on the fun. 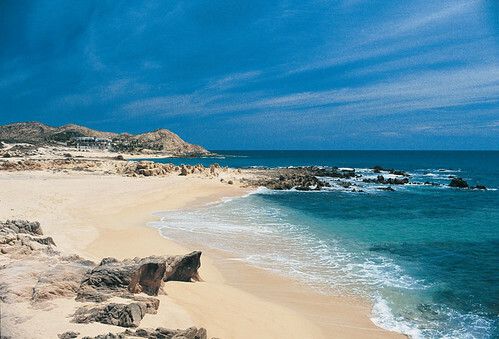 Many thanks again to Los Cabos Visitors Convention & Visitors Bureau for this wonderful upcoming trip!